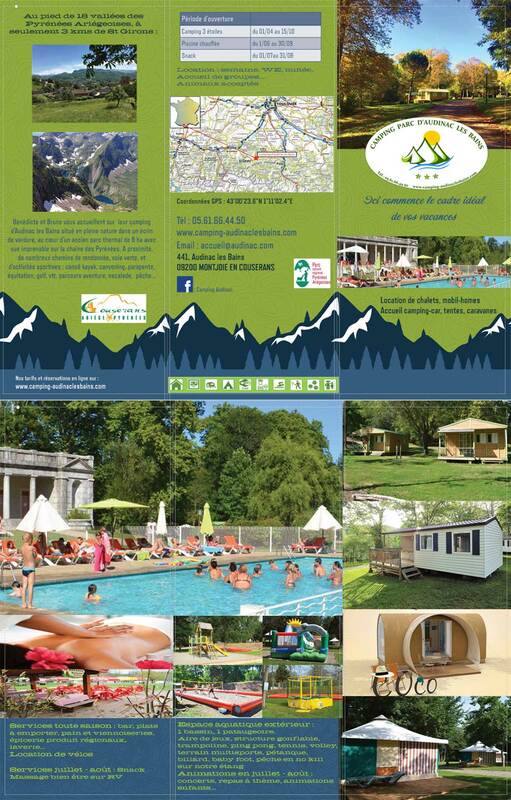 Enjoy your holidays in our user-friendly campsite ! 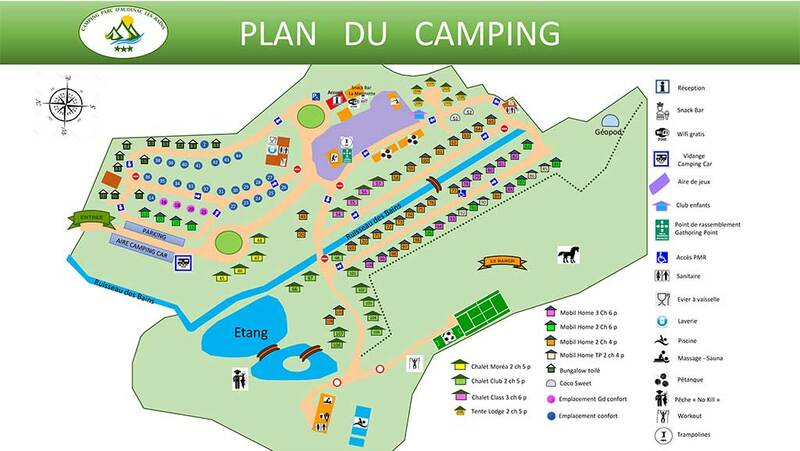 Shaded, half-shaded, sunny and grassy pitches for tents, caravans and campers. Ranging area : about 100m². Electric connection of 16 Amps on the pitch or nearby. Two toilet blocks with hot water are available. In the main toilet block there is a baby changing area with bathtub, a laundry with washing machine, dryer and iron board. The iron is available at the reception. To rent : fridge, barbecue and TV.